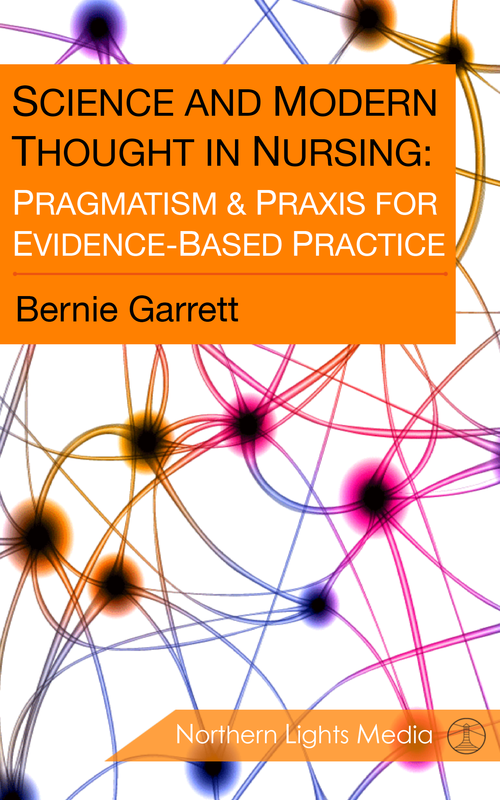 Last month I posted on issues with absolute thinking and the rise of absolutist thinking amongst complementary and alternative medicine practitioners (as opposed to those who claim that their practices are simply complementary to evidence based practice [EBP], or acknowledge they are acting as a placebo). This tool has been around since 2011, but I have only just started using it (yes always behind the times it seems)! I am very impressed how easy it is to rattle off a complaint about unscrupulous practices. Go to Simon’s original blog post on Fishbarrel to find details on how to download it and a simple video tutorial on how to use it. To my mind this is an excellent way to empower consumers and support EBP. Hats off to Simon Perry for Fishbarrel and support here in Canada.